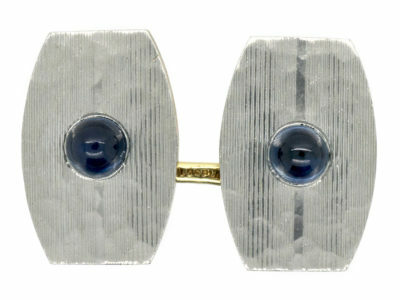 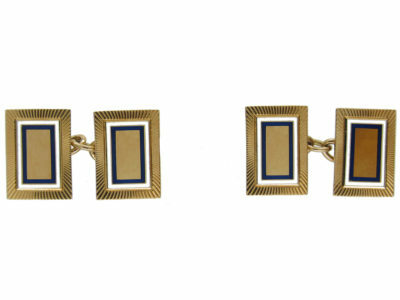 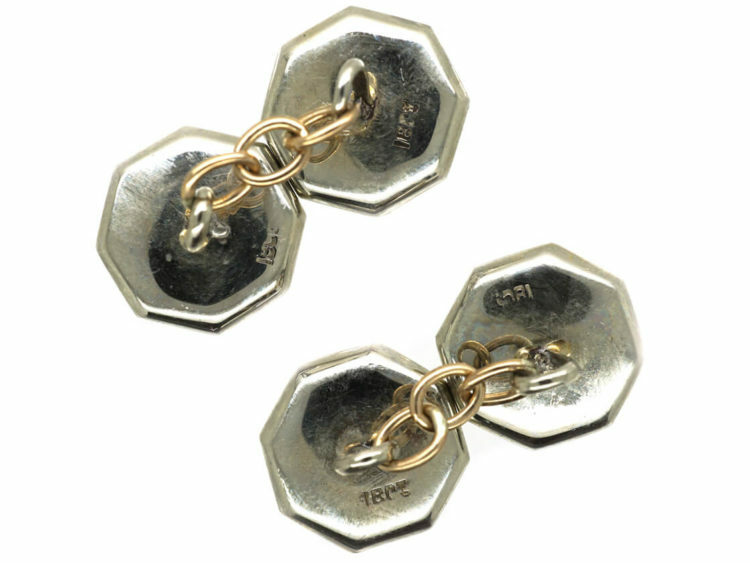 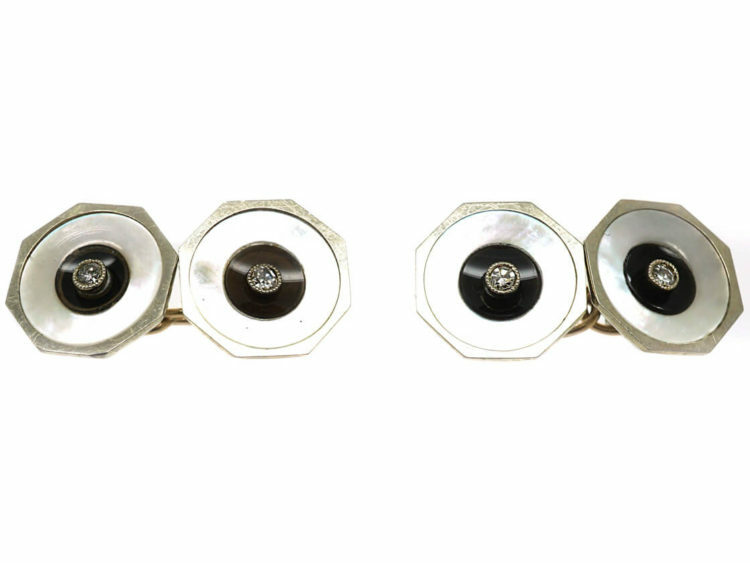 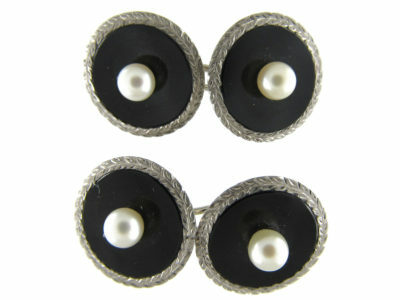 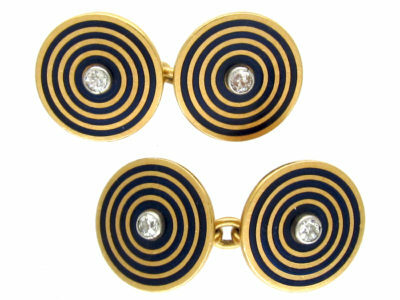 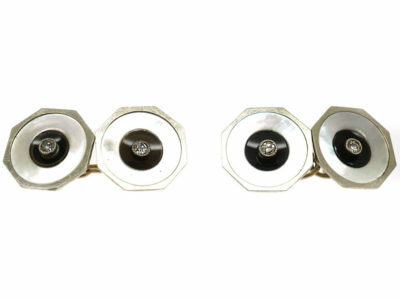 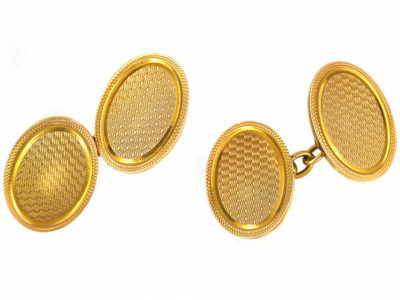 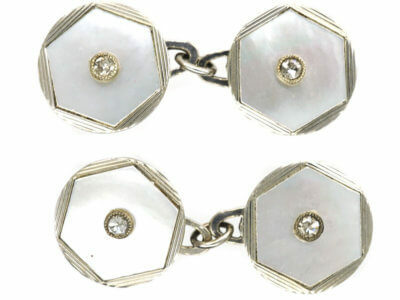 A smart pair of 18ct white gold cufflinks that were made in the 1920s. 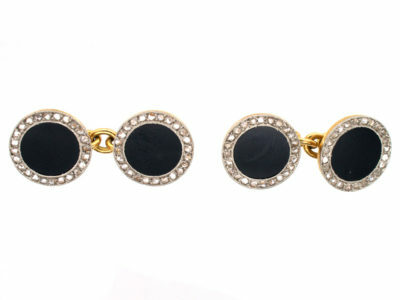 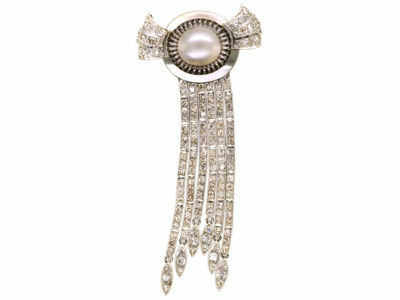 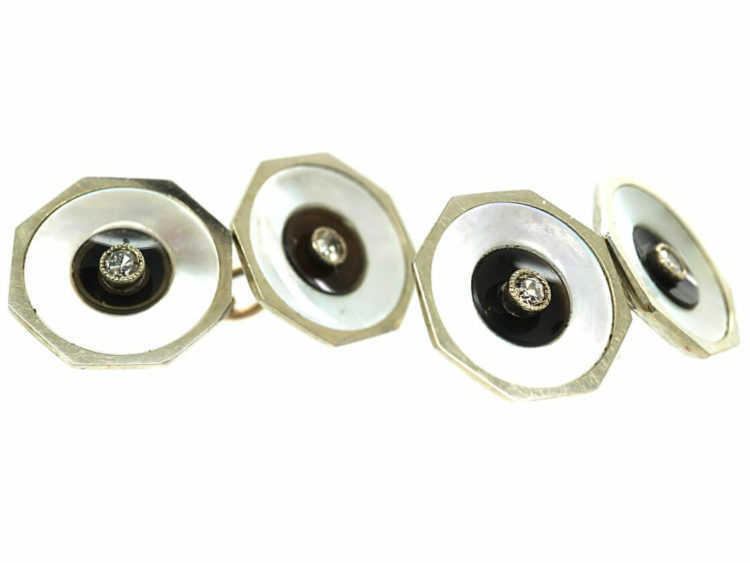 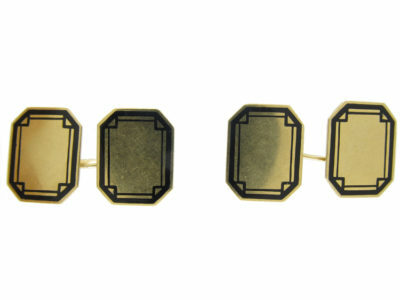 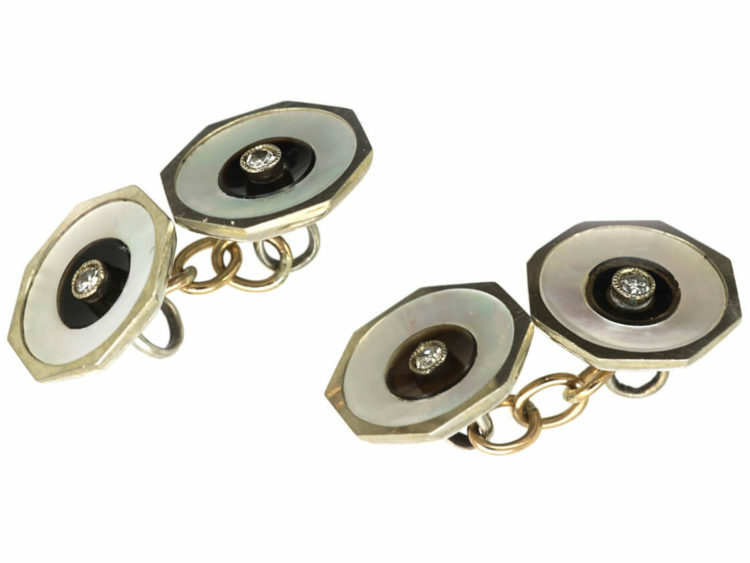 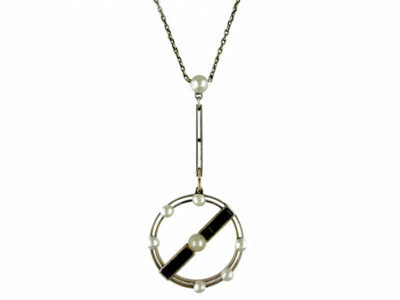 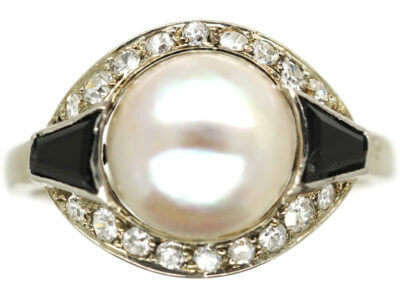 They are typical of the period and each one has been set with a diamond surrounded by a circle of onyx set in to mother of pearl. 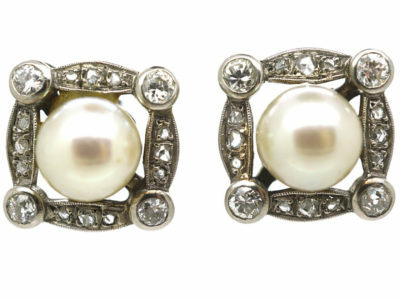 They would be an ideal 21st present.